A wedding with Signature is always unforgettable and unique. 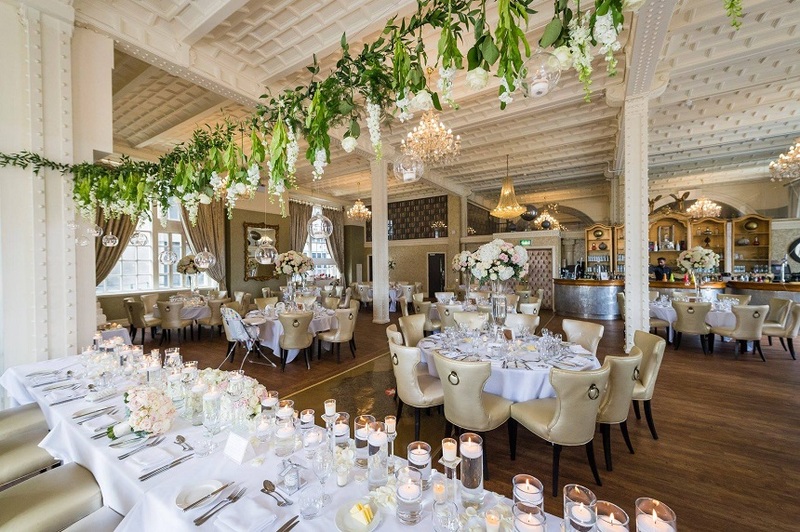 The care, attention and love put into organising your big day by our incredible wedding team ensures that everything, from the breathtaking venues, to the beautifully arranged flowers, is all you’ve ever dreamed of. At Signature Living Weddings, we love to provide you with all the tools you need to craft the most idyllic day. That’s why we offer our brides a preferred suppliers list, hand-chosen by us. 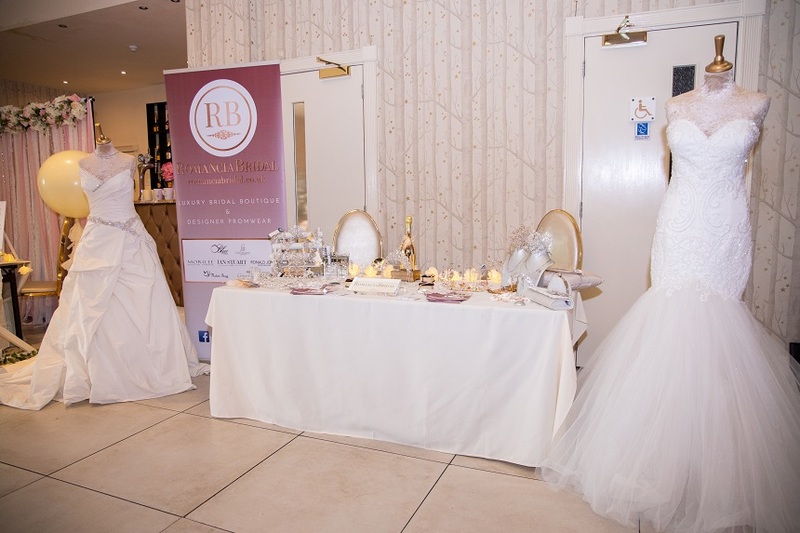 One of our most popular is Tina Corteen, our star bridal expert and owner of Romancia Bridal Boutique. 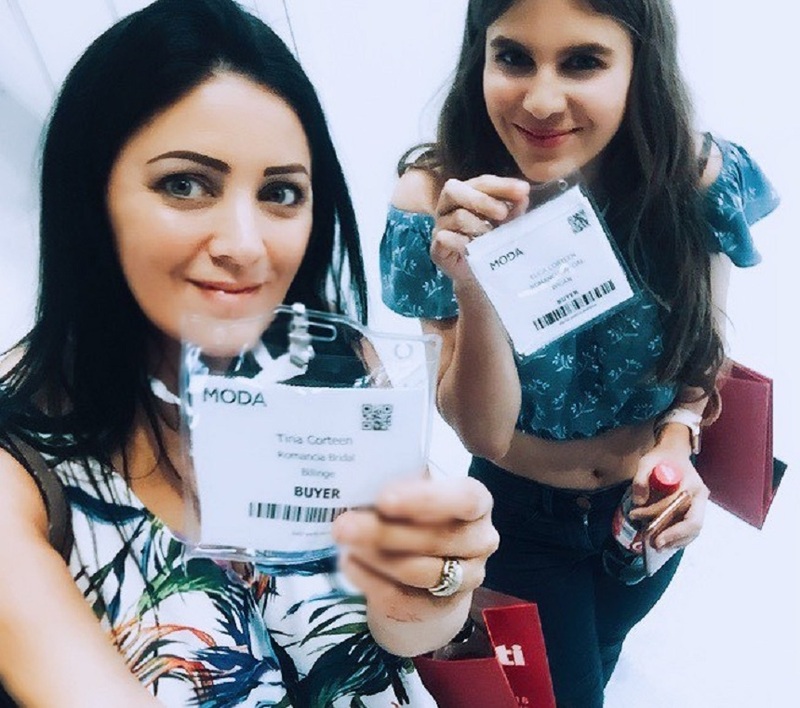 Tina Corteen has been involved in the wedding world for over 18 years now and runs her business with incredible passion that makes it the unrivalled and unique bridal experience it is today. We sat down with her to get some top tips on choosing a dream wedding dress and how to ensure your wedding day is an occasion you’ll treasure forever. Let’s get things started with a bit about you! How did you get into your line of work? How long have you been a bridal expert? It all sounds amazing! But, what’s the best thing about your job? What makes you different from the rest/ why should brides go to you for advice? What can brides expect when they visit you for advice – talk us through the process. Are there any particular items brides should bring to a bridal appointment? How long before the wedding do brides tend to start thinking about the dress? Who are your favourite dress designers and why? 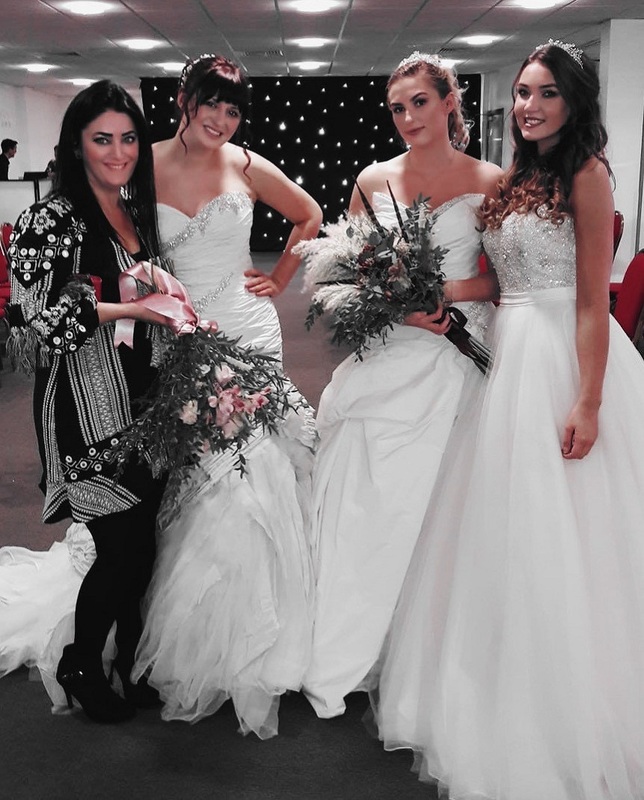 Have you got any top tips for choosing the perfect dress? Favourite celebrity wedding dress or wedding of all time? What’s your favourite current wedding theme or trend? Why do you think you work well with the Signature brand? Have you got a favourite Signature Wedding venue? Lastly, tell us a fun fact about you! 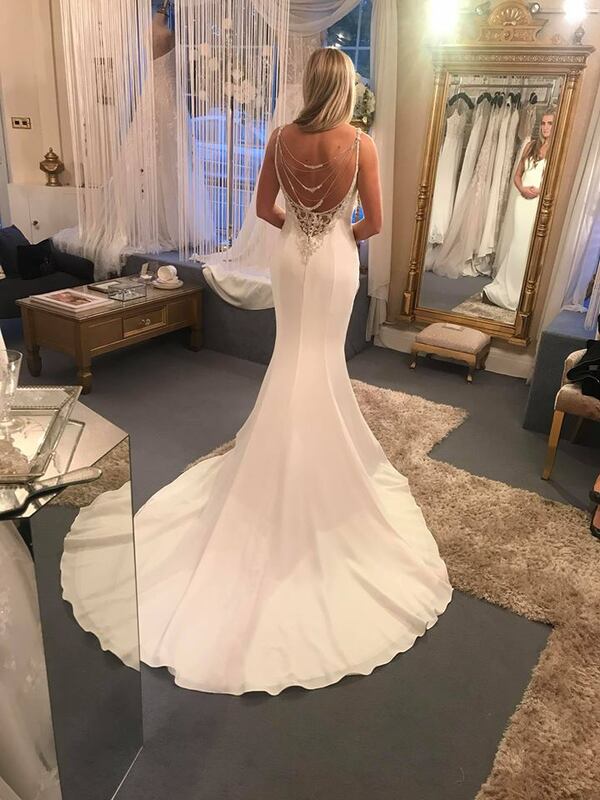 If you’re looking for your dream wedding dress, get in touch with bridal expert Tina Corteen by following Romancia Bridal on Facebook and Instagram. You can also email her at info@romancia.co.uk or call 01744 894443. For more information on our stunning venues, or to get in touch with one of our wedding coordinators and start planning your perfect day, call us today on 0151 305 3753.